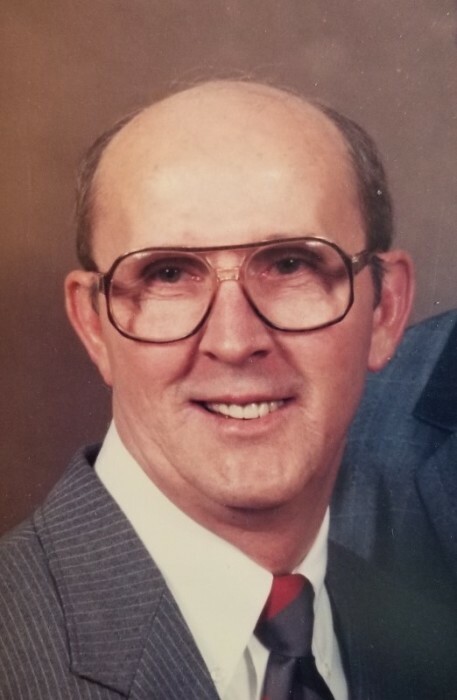 Templeton Reid Davis, Jr., 85, of Moncks Corner, husband of 50 years to Linnie Fort Davis, passed away Thursday April 11, 2019. Reid was born July 29, 1933 in Yazoo City, Mississippi a son of Templeton Reid Davis, Sr. and Lillian Jones Davis. A Berkeley High School graduate, Reid attended The Citadel and the University of South Carolina. He was the retired owner of Davis Auto Parts. Reid served in the US Air Force during the Korean Conflict and was a member of American Legion Post 126. He was also a member of Moncks Corner United Methodist Church, he enjoyed fishing and spending time with his family and friends. Surviving in addition to his wife is a son- Cary Reid Davis of Moncks Corner. Reid was predeceased by his parents and a brother- Frank Davis.  His memorial service will be held at Russell Funeral Chapel, Sunday afternoon April 14, 2019 at 3 o’clock. The family will receive friends following the service. In lieu of flowers memorials may be made to Omar Shrine Temple, P.O. Box 21028, Charleston SC 29413.